HomeOur ClubNewsAdultsJuniorsHistoryCommitteeClub recordsGroundsPitch hirePartnersFantasy Cricket! Based at Club Des Sports, Acton CC boasts some of the finest playing and training facilities in the country. The club fields four competitive senior teams on a Saturday, and up to two teams on a Sunday. The 1st, 2nd, 3rd and 4 XIs on Saturdays compete in the Middlesex County League, one of the strongest and best run cricket leagues in the country. Most importantly, on and off the field, across all teams, the club prides itself on its friendly, supportive and fun culture and team spirit, always looking to go above and beyond our club slogan of being 'more than just a cricket club'. 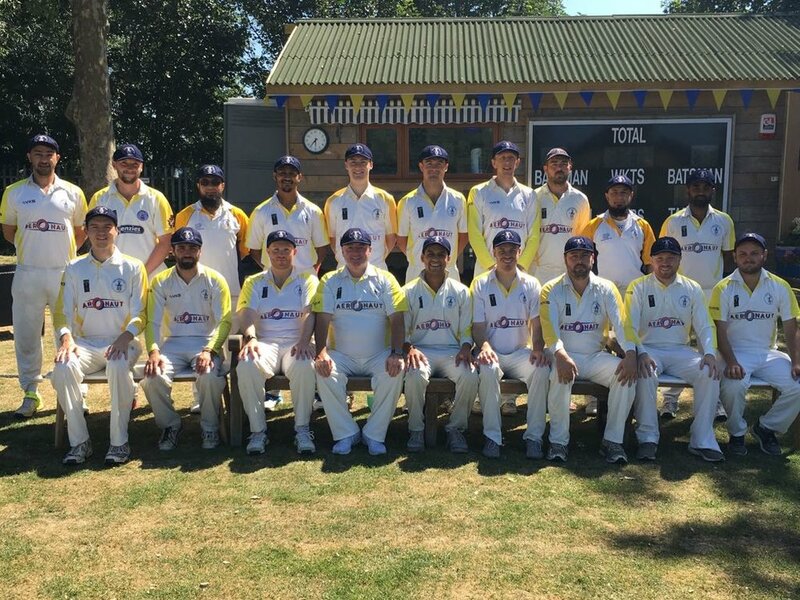 Whether you are interested in playing senior or junior cricket or just want to get involved in the social side of things, new members of all ages and abilities are always welcome at Acton Cricket Club. The club's fixtures, scorecards & results, player averages and statistics are all available on the Acton C.C. Play-Cricket website. The club boasts some of the best practice facilities in the country, with four outside nets, and a separate 4G astro-turf training facility. During the summer season, the club holds outdoor practice for senior members across all teams on a Thursday evening, although many members also practice on other weekday evenings as well. During the winter, the club practices at the indoor centre at Lord's Cricket Ground. If you would like to attend a training session as a new member, please get in touch through the Contact page. THe 2018 sussex tour will take placE from 3-9 AUGUST 2019. speak to a member of the committee for further details! Bridging the gap between children of different origins and creating a positive pathway.